You need to be a registered customer to see the price of this product. Please Login to your account or click here to Register. We have found that manufacture "A" builds a better track for, i.e. T190, than manufacture "B". While manufacture "C" builds a better track for an excavator than A or B. We have done the homework on the 1000's of tracks and parts we stock. You can trust that you are getting the best part for the price. 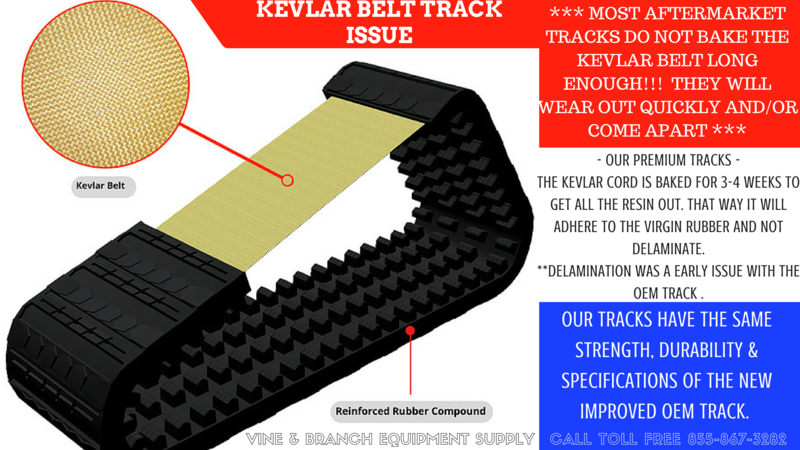 We ensure that our replacement tracks will fit your equipment as good as your original tracks â€“ Guaranteed! Our operators are ready and willing to walk you step by step through the process of finding the right track for your machine. 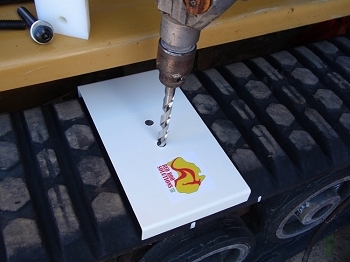 All our replacement rubber tracks are built to hold up in the worst of work conditions. They are much more resistant to chucking and cracking meaning longer life span on your track. We have conducted extensive research and testing to ensure that this is an optimal product, and we offer a 12-month manufacturer warranty, replacement part or money back guaranteed at no expense to you. We are highly selective of the parts we sell. It has to meet OEM specs or better. 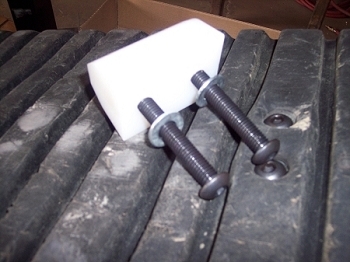 For example, one of our manufactures have found a way to make sure their rubber tracks hold together better then other tracks. Rather then using a steel coating on the metal components that can rub off or fail over time, through years of testing and expert advise, They have found using a metal acid wash on their metal components works better to ensure the bond between the rubber and metal components during vulcanization process. 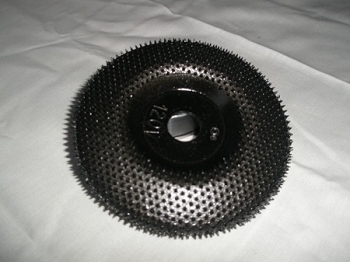 Other manufactures like to use a primed steel cable with steel links to adhere to the virgin rubber. Either way, all tracks we stock have less than a 2% failure rating. That is better than OEM. 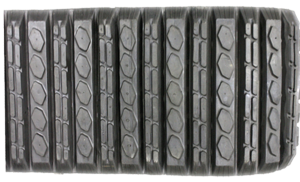 We ensure that we only sell rubber tracks and undercarriage parts that will hold up to the toughest of treatment. If you need to have a tracks next day. We can help with that. Our manufactures and distributors have warehouses all over the country to ship from. We also don't charge you extra for this service. *Free shipping is limited to business address only. Residential charges do apply.